Help Gina go Over The Edge for YWCA Charleston! Gina Busch hasn't added a story. I'm going to rappel down the BB&T Building, in exchange for donations back to the amazing local non-profit organization, YWCA Charleston. YWCA Charleston's Over The Edge fundraiser is an urban rappelling experience taking place on June 22, 2019 at the downtown BB&T building. We aim to recruit 100 adventure-seeking individuals to rappel 211 feet down one of the tallest buildings in West Virginia!  This event will raise funds for the YWCA Racial Justice Program Endowment, which is a continuation of our century-long commitment to social justice. After more than 100 years serving marginalized and poor communities, our leadership recognize the need to build on this work and target our efforts upstream. Strengthening local capacity to attack the root causes of racism will positively affect people of color, while lifting up our entire community. Gina Busch hasn't posted any updates yet. 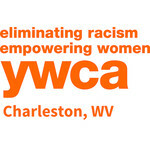 YWCA Charleston is managing the funds for this campaign.